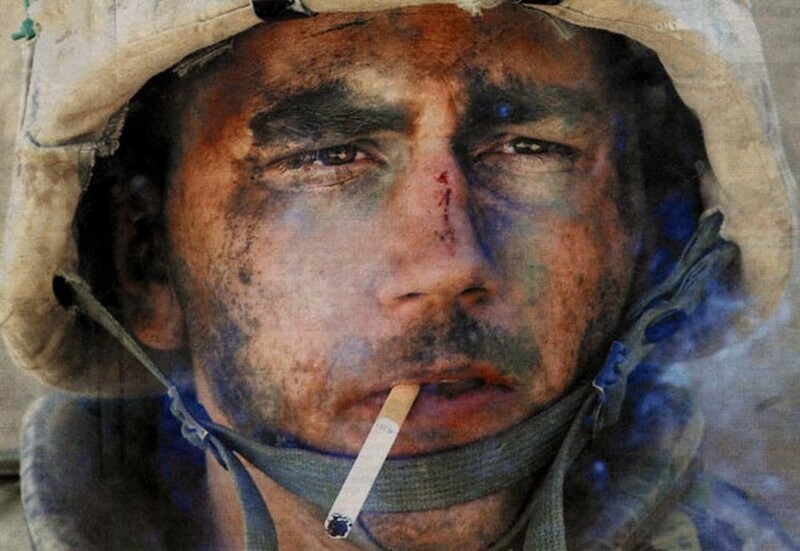 Actor Val Kilmer Says Most Vietnam Vets were borderline criminals or poor. U.S. Marine Delta 5 was overrun. 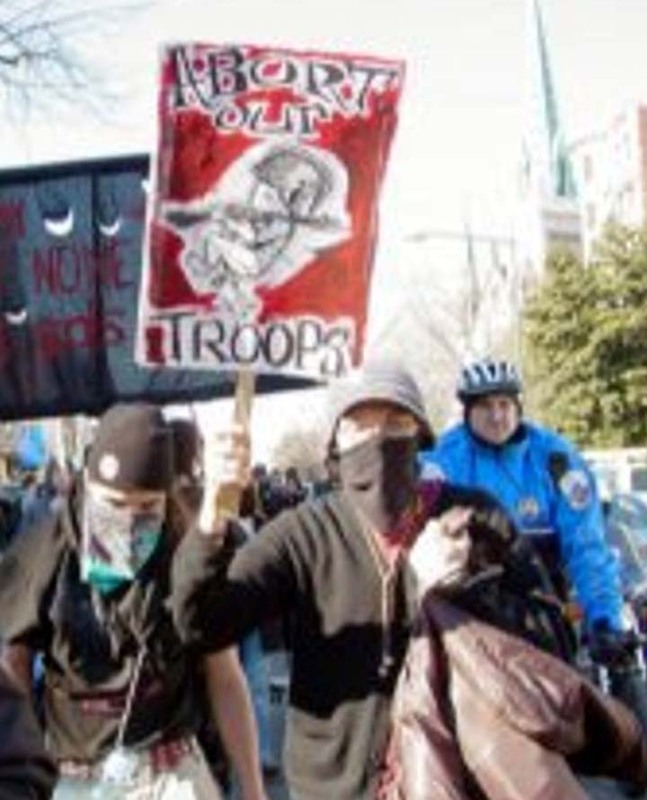 "Vandalize War Memorials, Insult The Troops..."
CODE PINK CALL: Engage in Sustained Civil Disobedience at the Offices of Elected Representatives. Your Comments: Jane Fonda helped end the war and saved lives. Media glow as Jane Fonda to celebrate her 70th birthday. 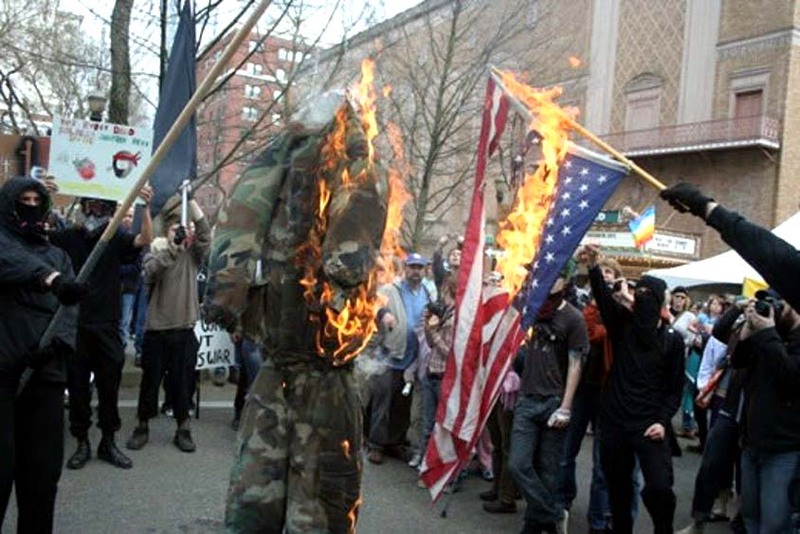 "We "leftists" love our country so much that we are willing to sacrifice much to try and make her..
U.S. 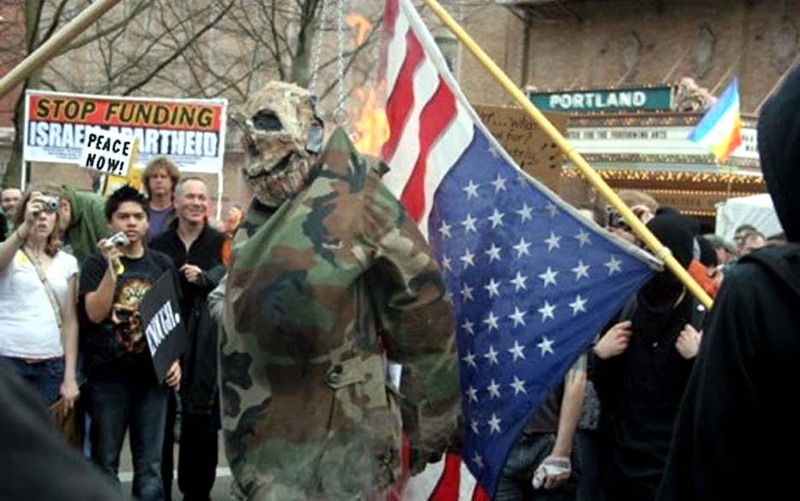 Congressman's Office Vandalized By Anti-War Group / Is Your Community Political Offices Ready? Vietnamese Village MASSACRED for helping the AMERICANS who served in the area. New York Times: "General Petraeus or General Betray us?" I am stationed in Mosul, Iraq and things are busy. We have about 15-20 incidents a day. "THE DECK OF CARDS OF ANTI-AMERICA WEASELS"
Eagles are a part of your future, get used to it! Congress must draw the line between free speech and treason. RECENT SATELLITE PICTURES OF HUE CITY, PLEIKU, DA NANG, CAM RANH BAY, AN HOA, SAIGON, HOI AN, ETC. OFFICIAL WEBSITE OF THE CAP PROGRAM (CAP) IN VIETNAM. I'm writing this request (again) on behalf of Jack Cunningham, a former active duty Marine and Vietnam veteran. Although I've never actually met him in person, simply the fact that he is a fellow Marine in need of justice, I offer to help him in any way I can. 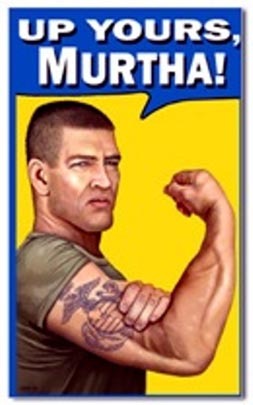 As you may know, Marines are like that. 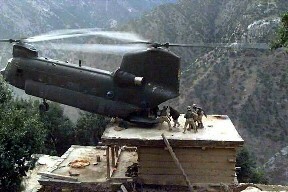 Marines take care of Marines. Although I probably don't know all of the facts pertaining to his case against the State of New Jersey, I know enough to firmly believe that he should be heard in a public forum. His charges are serious. There are claims of abuse of power and cover-up at the highest level of the State government. When such accusations are made, I believe the leadership has no other option than to investigate. Until that is done, all that know of him and his charges will assume that there is indeed a cover-up. Perception is a powerful thing. Hopefully it won't be counter to the truth, whatever that may be. If this is allowed to continue to fester, the results will be devastating on all involved. If this issue is not addressed soon, my only other option is to forward this to every Marine website and public forum I can find. That option is not a good one for any of us. 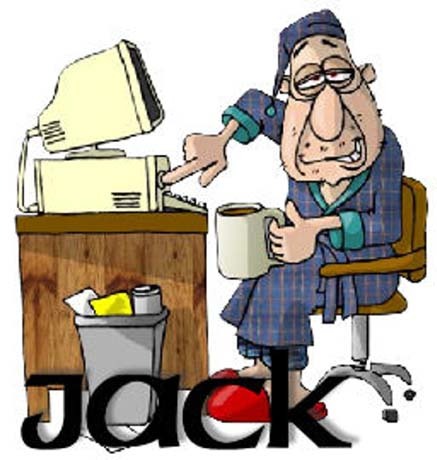 Please do the right thing and give Jack his "day in court." 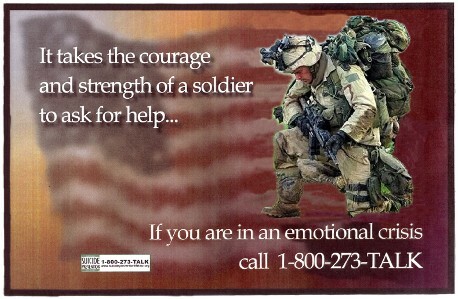 PTSD disabled vets should be protected under the Federal Americans with Disabilities Act? 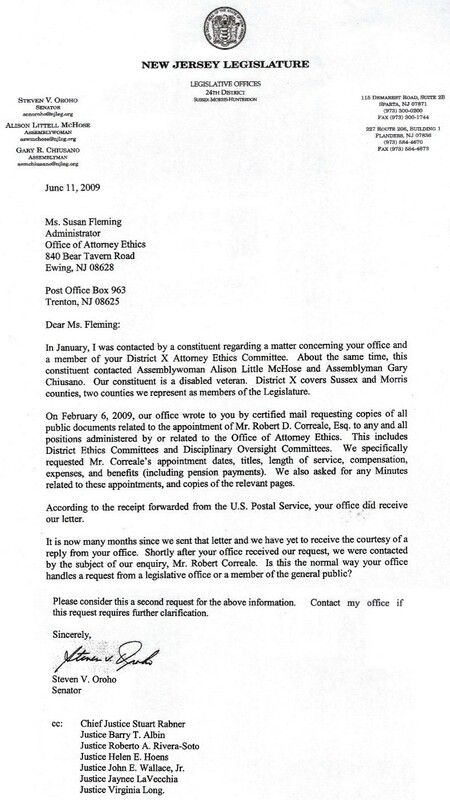 Evidence and details of New Jersey State's nine year corruption cover-up. Disabled vet battles 8 years to bring them to justice. When does a Superior Court transcript go missing, before it could be typed? 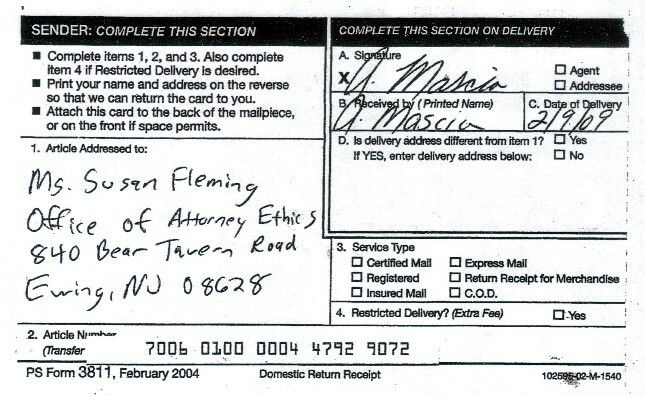 When a state Supreme Court official is being tied for legal Malpractice. It's time to fight state politicial corruption. In one state, corruption goes all the way up to the state's Supreme Court. Press here to read the clear evidence and details. Here's a great link. The president of the group is a former Navy Seal officer, and a friend of mine. 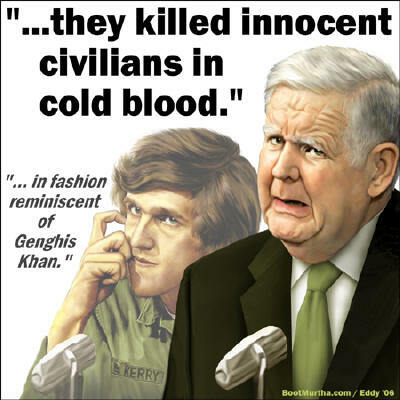 Larry Bailey helped bring down John Kerry with the truth about him too!!! The American Flame: The letter is dedicated to the youth of America. Please press here for details. Please call your members of the U.S. Congress. Tell them our veterans memorials must be protected. An attack on a veterans memorial should be considered a federal hate crime in the very least. Spitting on a member of our military should also be considered a hate crime, punishable in a federal prison. So far, our non-profit webpages have already had over 5,810,000 hits for 2007. MAJOR HILLARY CLINTON SUPPORTER: DEMOCRATS SHOULD CONDEMN MOVEON. Please here to read his comments. 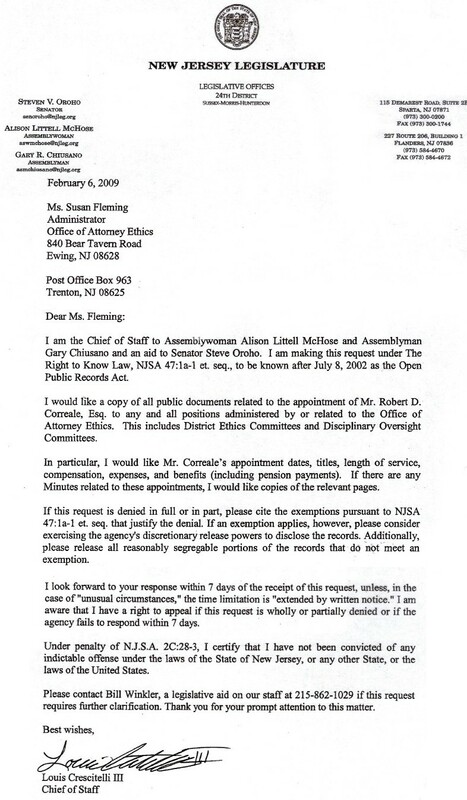 New Jersey Federal Senator (Democrat) Robert Menendez High Level Staff Member Admits to Perjury... Yet Refuses to support a disabled Vietnam Veteran. Please here for details. 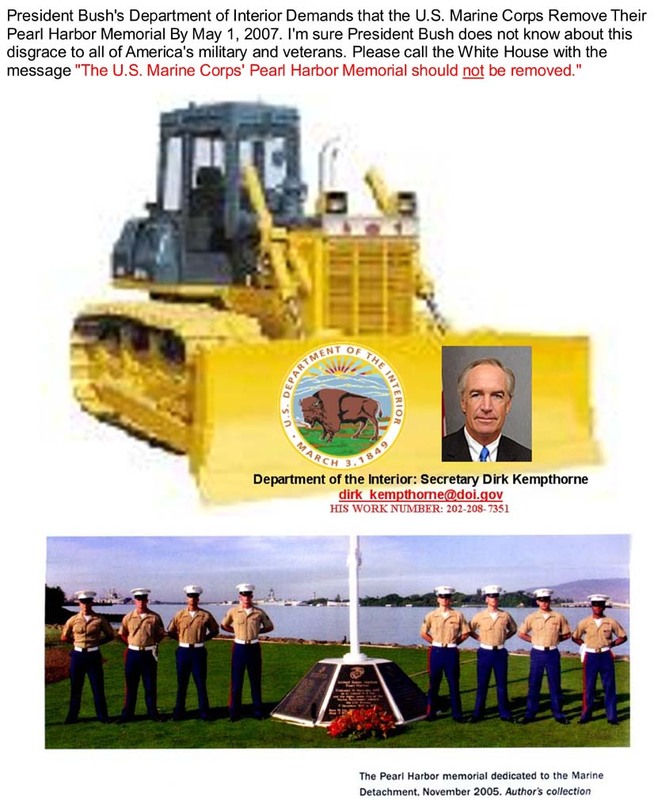 NEWSPAPER ARTICLE ON WEBMASTER JACK CUNNINGHAM AND HIS U.S. MARINE BUDDY GEORGE DROS. VIETNAM VETERANS PARADE: November 10,2007, marks the 25th Anniversary of The Wall, the Vietnam Veterans Memorial on the Mall in Washington DC. 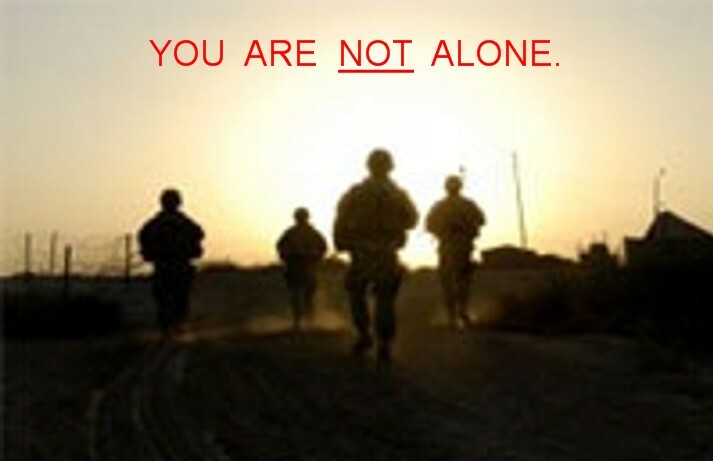 THE STATE OF NEW JERSEY DISCRIMINATES AGAINST DUE PROCESS OF DISABLED PTSD VETERANS. WHEN GOVERNMENT OFFICIALS AND POLITICIANS ARE ABOVE THE LAW, ALL AMERICANS LOSE. Please press the next link for details. PLEASE GET INVOLVED. CALL THE WHITE HOUSE. I pray that the New Jersey State Legislature demands an Investigation outside the Conflict of Interest within New Jersey's Office of Attorney Ethics, NJ Superior Court and the New Jersey Attorney General's Office. SUPPORT YOUR MEN AND WOMEN IN AMERICA'S MILITARY BY SUPPORTING THEIR RIGHTS WHEN THEY RETURN. The next four pictures were taken during a recent PEACE MARCH in Portland, Or. 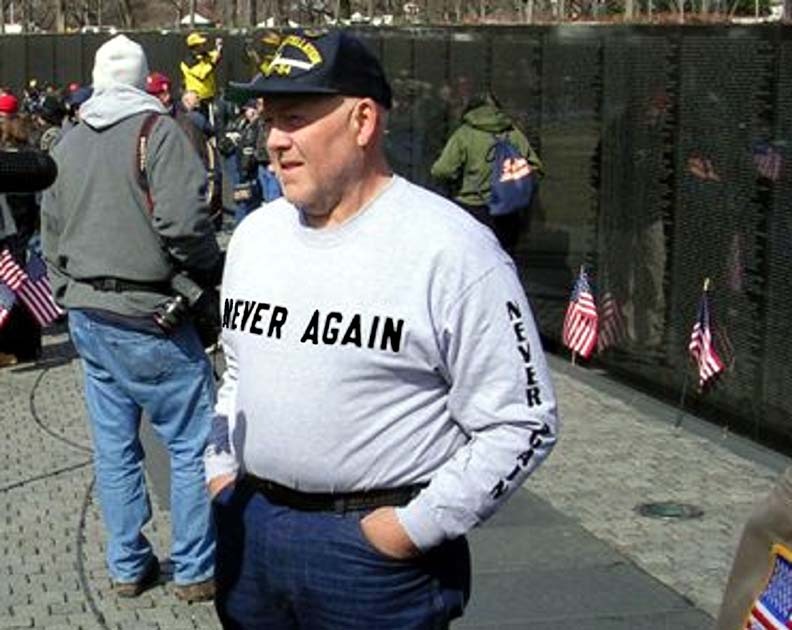 NEVER AGAIN WILL AMERICA TURN HER BACK ON HER HONORABLE MILITARY AND VETERANS. 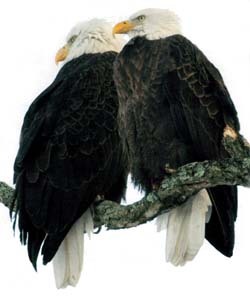 GATHERING OF EAGLES IS OPEN TO ALL PATRIOTIC AMERICANS. 3. No person shall be a Senator or Representative in Congress, or elector of President and Vice-President, or hold any office, civil or military, under the United States, or under any State, who, having previously taken an oath, as a member of Congress, or as an officer of the United States, or as a member of any State legislature, or as an executive or judicial officer of any State, to support the Constitution of the United States, shall have engaged in insurrection or rebellion against the same, or given aid or comfort to the enemies thereof. But Congress may by a vote of two-thirds of each House, remove such disability. - At the time of his statements before the United States Congress, newspaper reporters and cameras, television news reporters and cameras, and Vietnamese Communist Negotiators in Paris, France, John Kerry was still an OFFICER in the United States Navy. ONLY 23 DAYS BEFORE JOHN KERRY ASKED THE ABOVE QUESTION, THE DUC DUC VIETNAM (2,000 HOMES) REFUGEE VILLAGE WAS TURNED TO ASH. 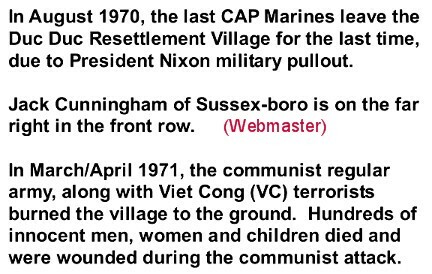 Vietnamese Village MASSACRED for helping the AMERICANS who served in the area. PRESS HERE FOR DETAILS. 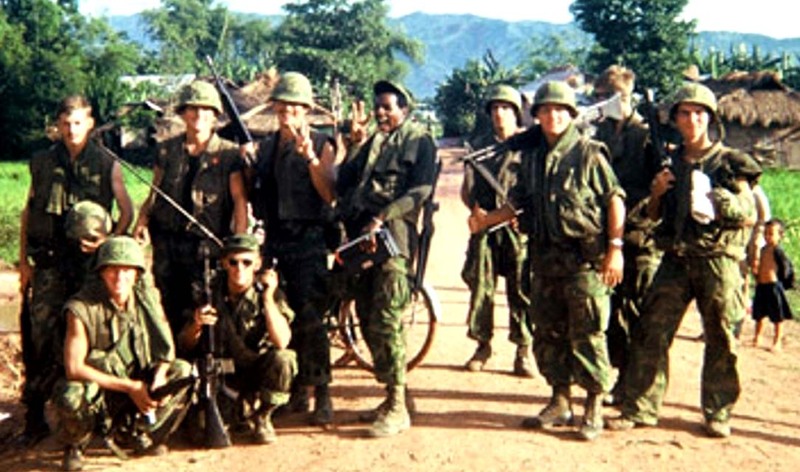 An American Combat Vietnam Veteran From The Duc Duc Area Battles Corrupt Law Firm: Evidence Firm's Own Contact, Invoices, Supreme Count Certifications. Please Press The Below Logo To Visit The Official Website For "Gathering of Eagles." 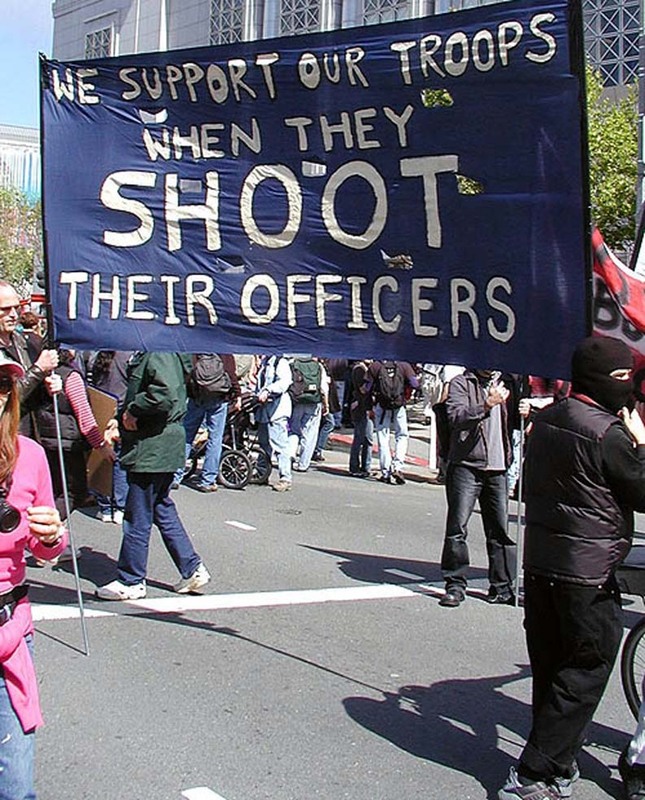 There are a lot of Americans who are angry about the protest against our troops and our memorials in Washington. 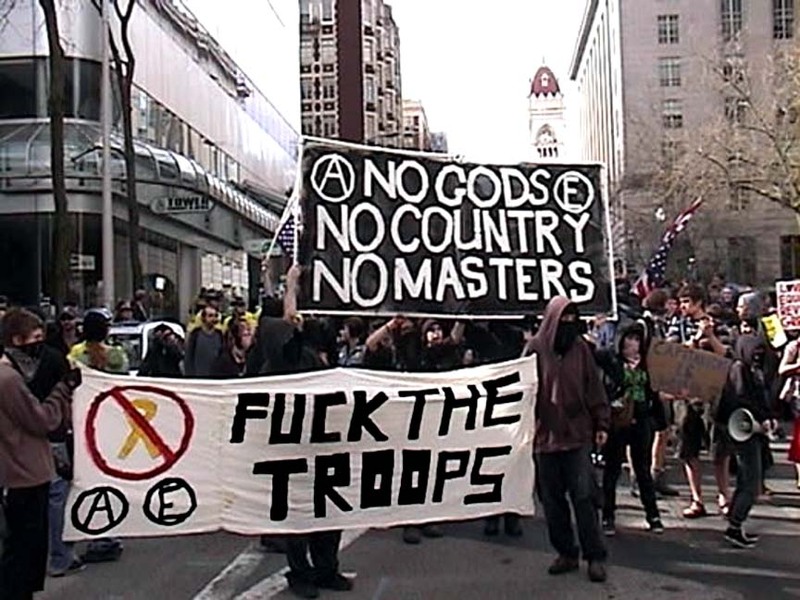 At the anti-war protest in Washington, D.C. in January 2007, there was ALOT of damage done at the Capitol steps. We cannot and will not allow this to happen at The Wall or to any of our memorials. 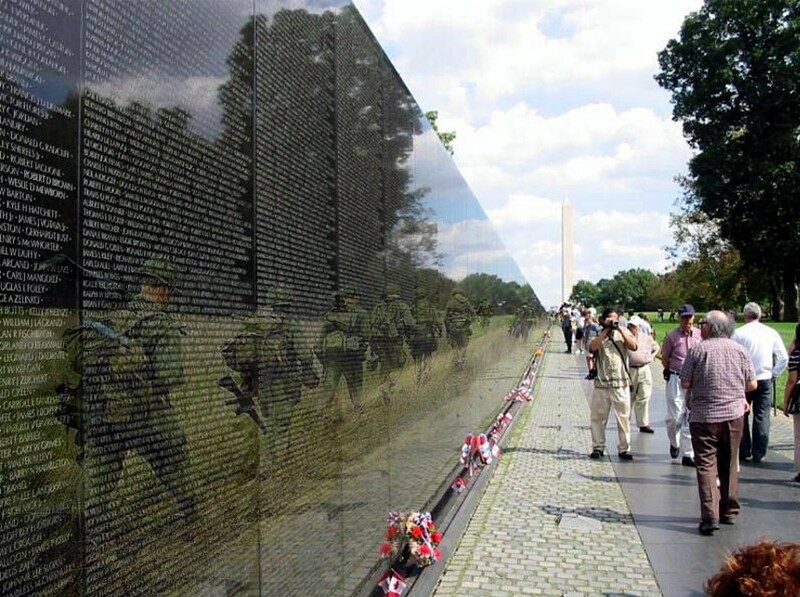 Gathering of Eagles is an act of love by thousands of veterans who choose to honor the sacrifice of the fallen by guarding the memorials from those who would desecrate them on March 17th in a “peaceful” anti-war rally in Washington D.C. It is also a call to action for every American who chooses to stand and say “No more!” to those who would spit on our veterans and ridicule their service to our nation. We invite you to join us March 17th, as we stand together as one to ensure that the sacrifices of our fallen and the memorials that remember them are not tarnished by the ungrateful. My hometown of Rosedale, Queens had its Vietnam Veteran Memorial attacked by Anti-War Protesters. 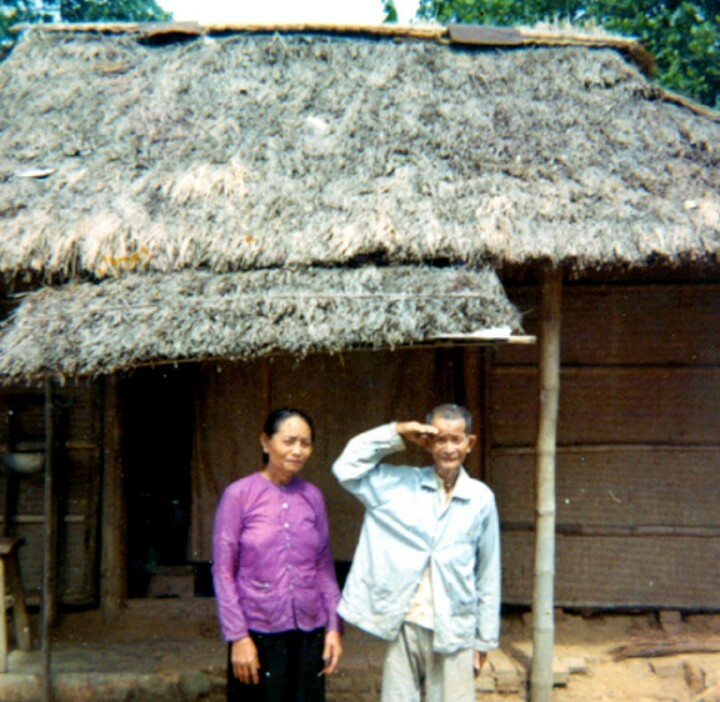 In May 1970, while serving in my peasant-farming village of Phu Da/Duc Duc, I received copies of the below pictures. 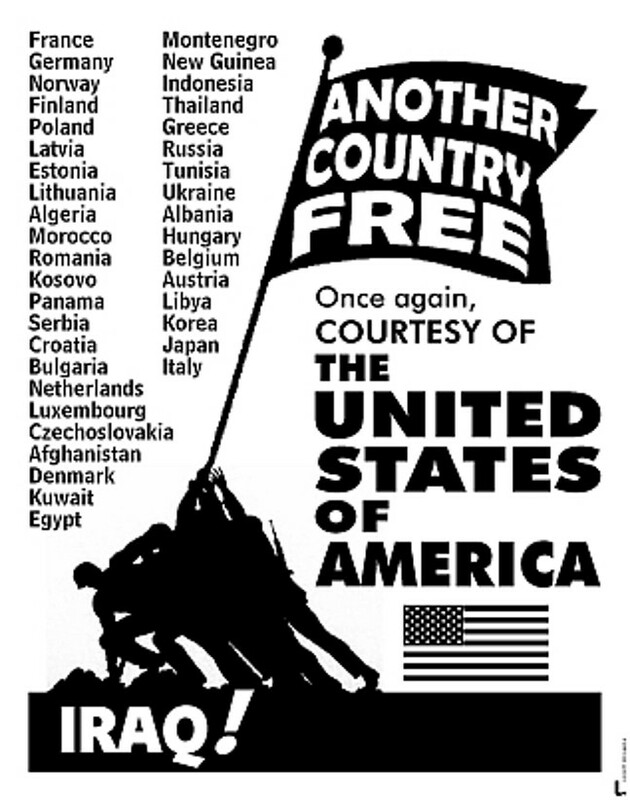 Will This Ever Happen To America's Honorable Veterans Again? 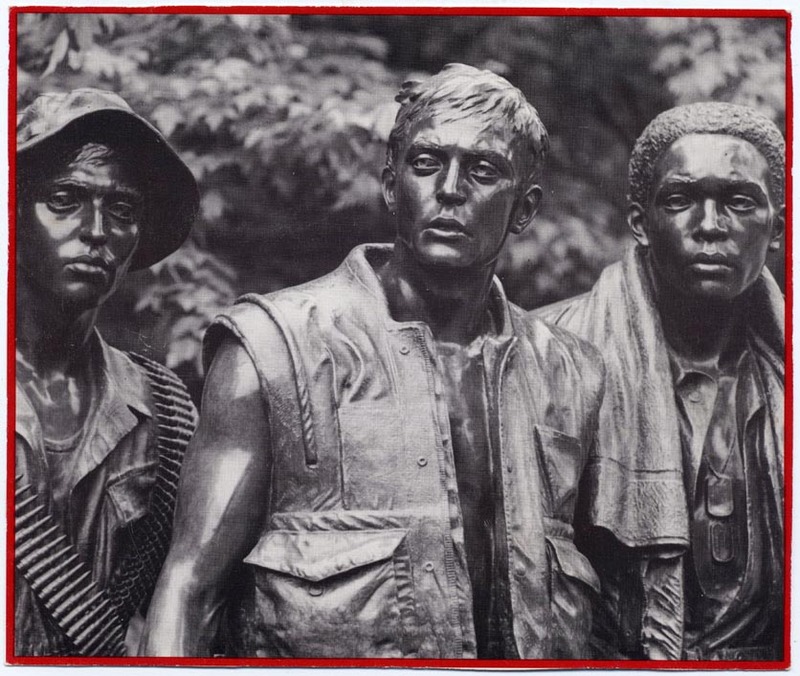 The newest addition to the Vietnam Veterans Memorial is the Vietnam Veterans Memorial Commemorative Plaque also known as the In Memory Plaque. Located in the northeast corner of the Three Servicemens Statue plaza this plaque honors those service members that died after the war, but as a direct result of injuries suffered while in Vietnam, but that do not fall within the Department of Defense guidelines. The In Memory Plaque was dedicated November 10, 2004.